Extended service contract is available. Clean Carfax and Clean Autocheck. 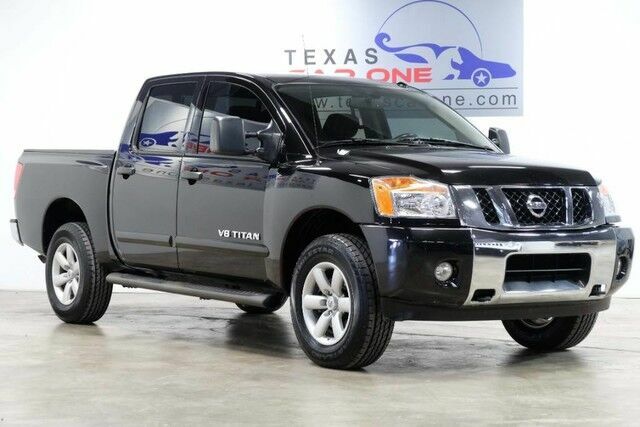 Highlighted features on this vehicle: SV CREW CAB 4WD, AUTOMATIC, REAR CAMERA WITH REAR PARKING SENSORS, POWER DRIVER SEAT, CRUISE CONTROL, RUNNING BOARDS, TOW HITCH, BEDLINER, BLUETOOTH, POWER REAR WINDOW, ROCKFORD FOSGATE SOUND SYSTEM, LEATHER STEERING WHEEL, STEERING WHEEL AUDIO CONTROLS, AUX INPUT, REAR AIR, POWER LOCKS, POWER WINDOWS, POWER MIRRORS, FOG LIGHTS, ALLOY WHEELS. .